The Jay H. Baker Retailing Center is an interdisciplinary research center and innovation think tank facilitating relationships across industry and academia to cultivate thought leadership and top talent across all retail channels. 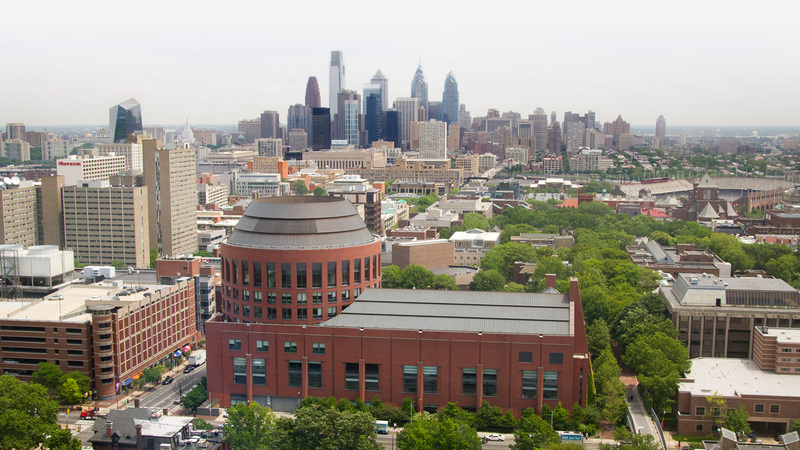 The Jay H. Baker Retailing Center, an interdisciplinary industry research center at the Wharton School of the University of Pennsylvania, was established in 2002 through a generous gift by Jay and Patty Baker. In 2010 the Bakers endowed the Center permanently. 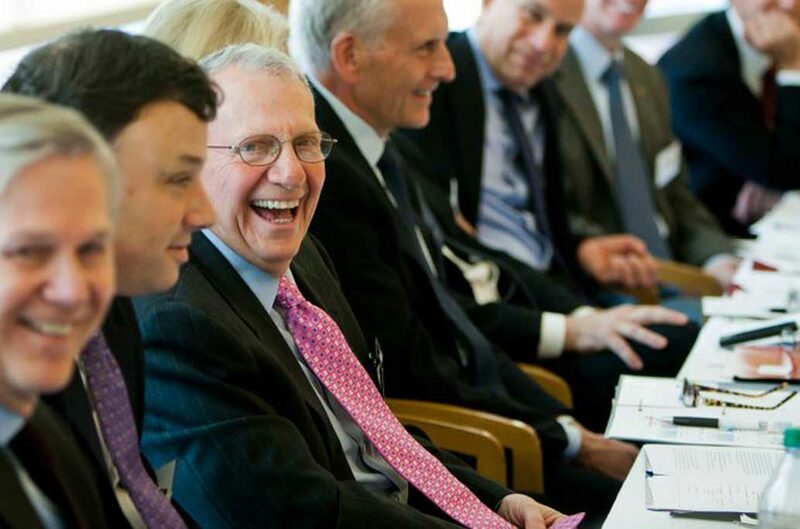 Jay Baker, former president of Kohl’s Corporation, is a graduate of the Wharton School, class of 1956.